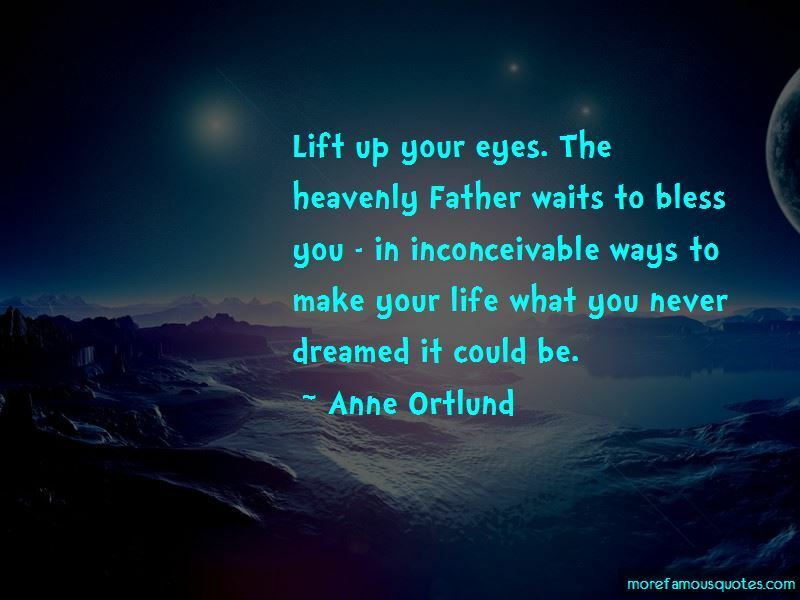 Enjoy the top 5 famous quotes, sayings and quotations by Anne Ortlund. 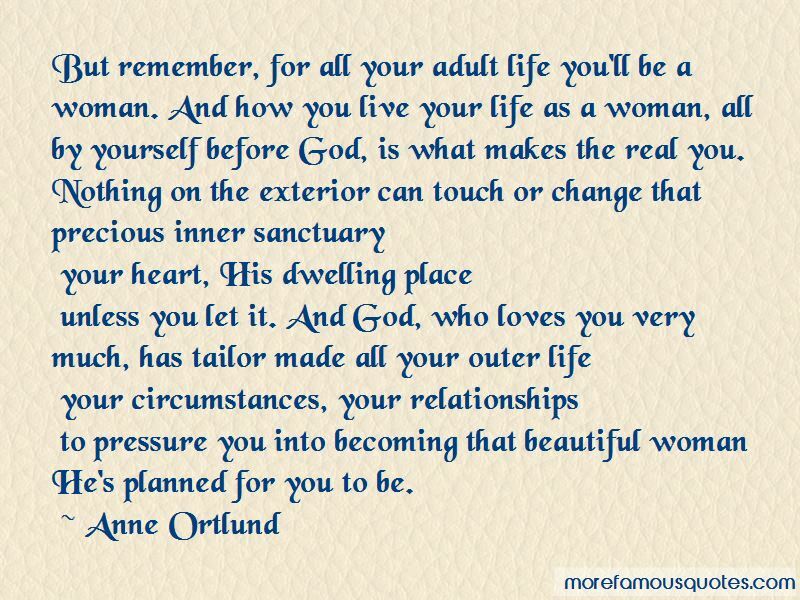 to pressure you into becoming that beautiful woman He's planned for you to be. 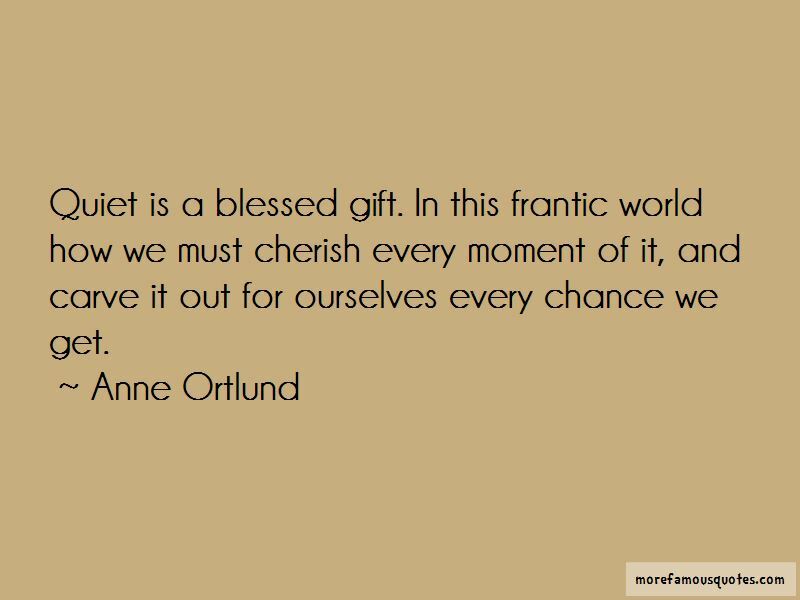 Want to see more pictures of Anne Ortlund quotes? 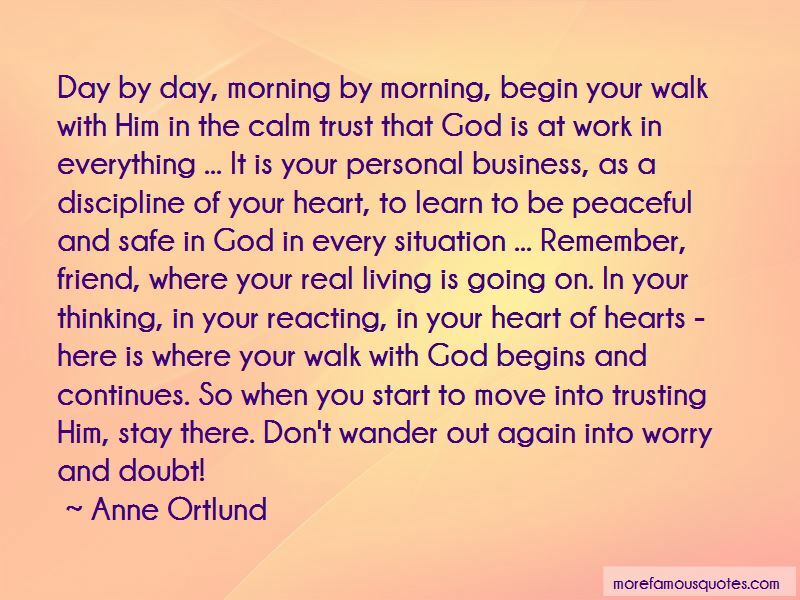 Click on image of Anne Ortlund quotes to view full size.